Every surveyor just now threw up their hands and said, well… things I cannot report here. 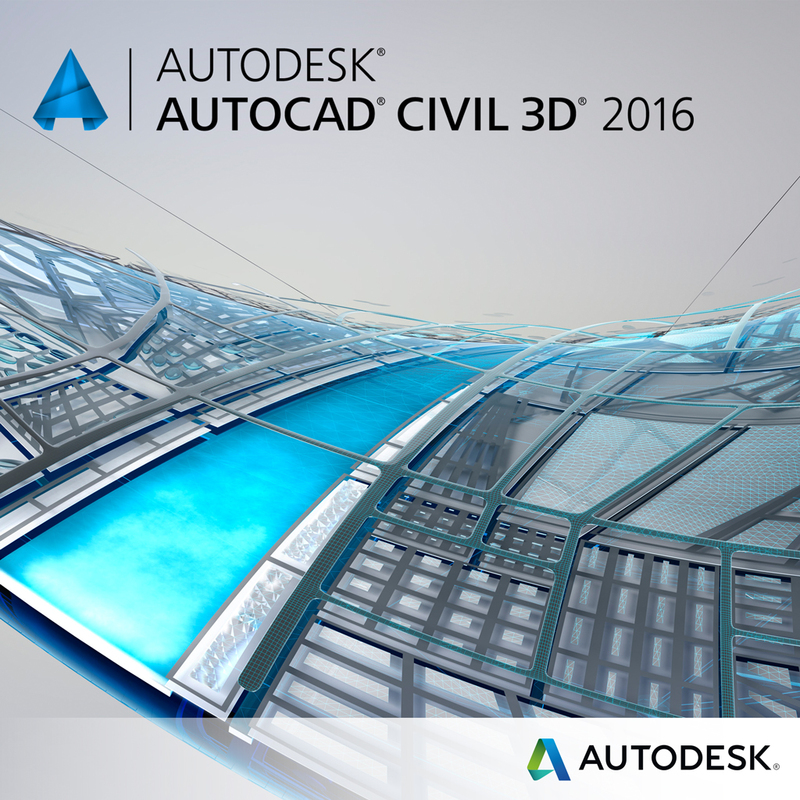 Let’s take a breath and find out how we can calm the masses while maintaining the Civil 3D model. While my example is above is architectural in nature, this would apply to every industry that utilizes CAD, including surveyors and engineers. So what does all of this have to do with Civil 3D? For those under a rock for the past 10 years or so, Civil 3D create dynamic objects in support of BIM workflows. 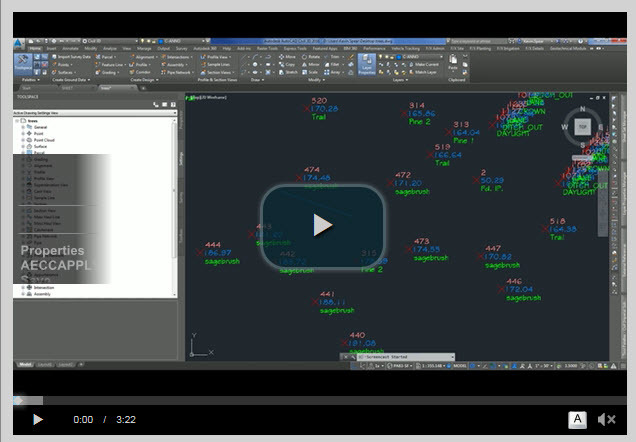 In my sample Screencast below, I have two description key sets; by layer and all one layer. All one layer key set puts the tree points on one later using the point group style and the typical number-elevation-description label. By layer key set puts the tree points on separate layers with a specific symbol and only the description. When I reference this file into another drawing, I can now freeze the layer and only have those respective objects disappear! Yes, I know you wouldn’t normally make trees disappear, unless they were to be demolished.